This product is not available for an online purchase. Please give us a call or 'Make an Inquiry' if you would like to discuss or purchase this product. The Gauge Guard is an accessory that retrofits to nearly all Krueger Gauges. 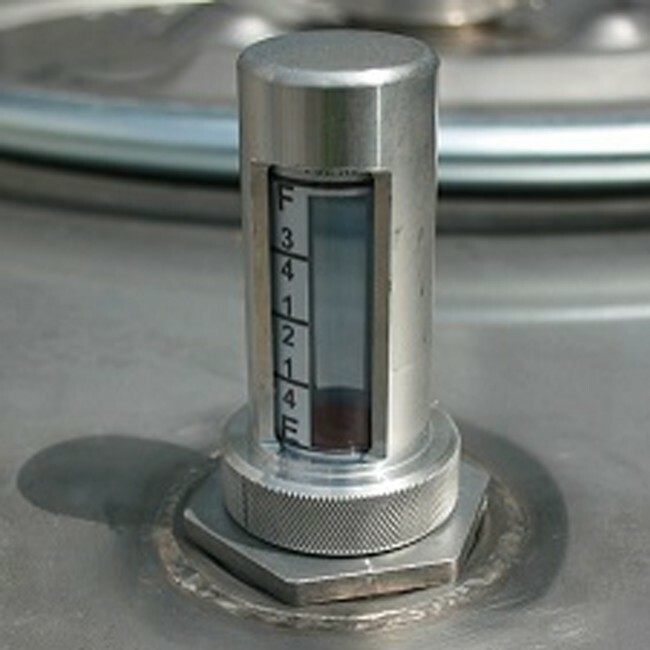 It is a sleeve that slides over the exposed external plastic components of the gauge. 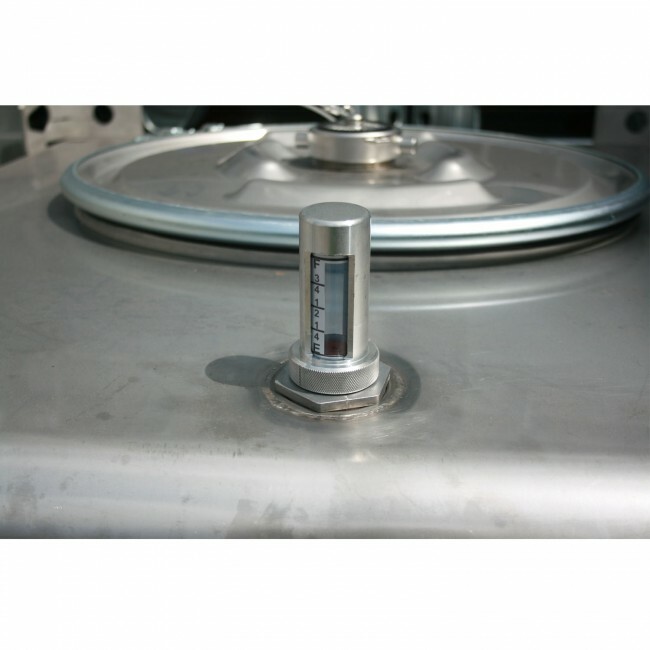 Once installed, the guard will increase your gauges resistance to physical damage, weather, sun, and internal tank.